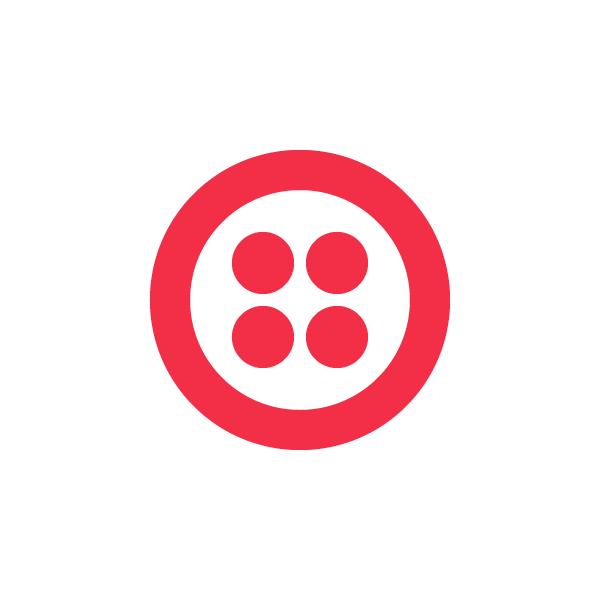 When someone takes Twilio technology and combines it with other geeky goodness, and then rolls all that into a blog post (and video!) its like Christmas morning to see it pass through the RSS reader. Although this post is from over a week ago, its possible you haven’t yet seen what Chris put together and we’d love to show you how he has used Twilio to enable touch tone controls for Arduino. So… What’s It Good For?